Across the next decade or two, expect the average ages of farmland owners to continue edging up. In fact, like the elder Futch, many are assigning their land in wills, family corporations or trusts and then just keeping it through their retirement years, avoiding the severe tax consequences of selling or gifting it while alive. Farmers will continue to be the most typical buyers of agricultural land, but their dominance will slip. 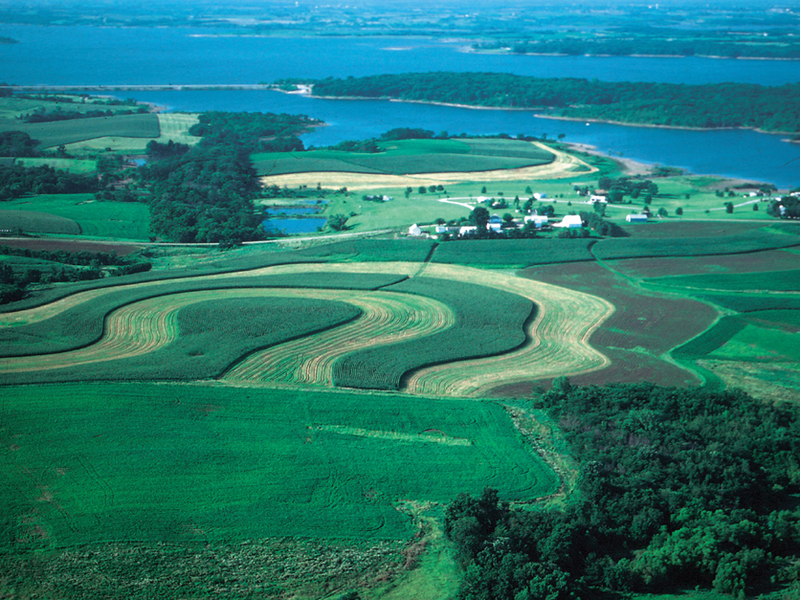 Non-farmers will own more and more of the land – especially the rented acreage. Expect, as well, a continued swing, especially by mid-size and big farm operators, toward renting more acreage and owning less. There’ll be more women owners and operators, too, even while there are fewer farm operators overall. Food companies are demanding more traceability and sustainability – often without paying for the extra costs of doing so. That can make it harder for smaller and mid-size operations to maintain profitability without scaling up and making investments in new technology. How quickly will changes come? For generations the turnover in ownership of America’s farm and ranch land has been slow and usually steady, and some experts say that pace won’t likely change much in the near future. “I don’t anticipate a faster pace of turnover. I think it’ll be a continuation of the trend we’ve seen the last several decades,” says Timothy Fevold, president of the American Society of Farm Managers and Rural Appraisers. Besides, he says, “we have too good of a climate (for farmland to not be in demand),” and he says buyers continue to have endless reasons to invest in farmland there, including solar farms lately. Thus, he says, “I don’t see any drastic change” in the numbers of land sales. Yet, the landscape for farm owners and operators could be changing faster than many have anticipated, says Brett Sciotto, CEO of Aimpoint Research, a global marketing research firm that has done extensive work analyzing current agricultural trends and identifying the “Farmer of the Future.” He’s identified six trends that could speed up structural changes in agriculture – putting a lot of pressure on farmers and traditional ag institutions. Though the pace may be undetermined, you should look for at least 370 million acres of agricultural lands to change hands in the 48 contiguous states at least once in the 10 to 20 years ending in 2034. Read more here, including a list of six trends expected shape the future of US agriculture.